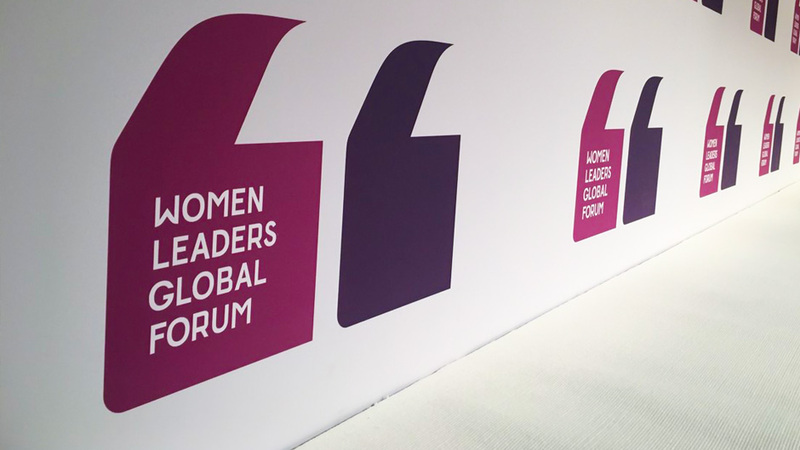 The inaugural Women Leaders Global Forum in Iceland is providing a platform to discuss ideas and solutions on how to improve society. The inaugural event began Monday and concludes Wednesday. Knaul, UM's First Lady, is presenting a talk Wednesday titled, “The Power of Beauty,” which is scheduled to take place at 9:35 a.m. Eastern time. 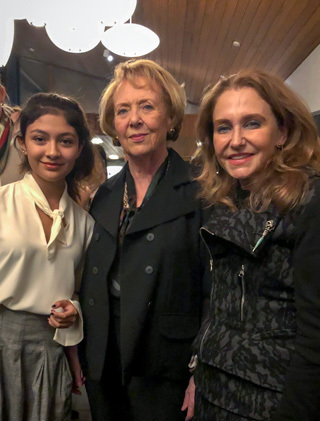 Felicia Knaul (right) with Vigdís Finnbogadóttir, former president of Iceland, and her daughter, Mariana Frenk Knaul, who is attending as a delegate of the forum's Girls2Leaders initiative. The forum will be held annually and is hosted by Women Political Leaders and the Government and Parliament of Iceland. The theme for this year’s event is “Digitalization,” and how our increasingly interconnected world has changed how we live. The 400 attendees to the invitation-only event come from more than 100 countries. Knaul noted that a recent study showed that closing the gender gap by 25 percent by 2025 would have a positive effect on the global economy, resulting in a global bump in GDP of $5.3 trillion.